Pakistan completely outclassed Australia in T20 series. They would like to repeat that against New Zealand T20 Series as well. Pakistan vs New Zealand T20 match will be played in Sheikh Zayed Stadium in Abu Dhabi. Pakistan has made no change in the winning team and why would they? The current squad is performing well. Current batting line is weak but they can still give a defendable total. Bowlers are doing a superb job. Amir is yet again dropped against New Zealand. Even though Australia lost the series against Pakistan but they knew the weaknesses of the Pakistani batting line. New Zealand would like to exploit the same weaknesses to keep the total low. Having said that, Pakistani bowlers also knows the weaknesses of New Zealanders. Having Shadab and Imad Wasim in the squad will help Pakistan a lot. They have done a terrific job against Australia. Tren Boult is not playing in this T20 series against Pakistan. Mitchell Santner is also not playing because of a knee injury. New Zealand’s power hitters are not present in this series. New Zealand will focus to exploit the perceived weaknesses of the Pakistani batting side to keep the total low. This way they will have a chance to win against Pakistan. Babar Azam is a key player in Pakistani batting line. Generally, Pakistani batting side is very weak but having Babar Azam in the team provides them with the required firepower against the opponents. Babar Azam has performed well against Australians and Pakistani Captain is hoping that he would do the same against New Zealand as well. Ish Sodhi will be the key player in New Zealand side, New Zealand would like to keep total low so Sodhi will play a key role to achieve this objective. 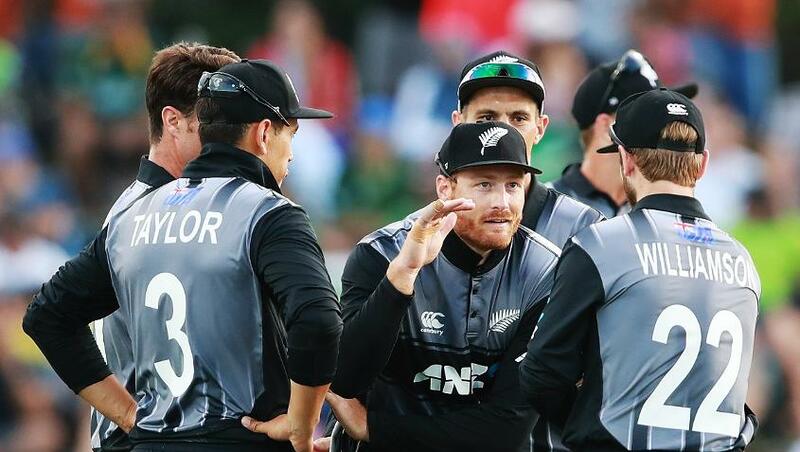 Other key bowlers are missing in the New Zealand side so Sodhi will have to take the responsibility and lead their junior bowlers to keep the Pakistani players under control. Abu Dhabi will have few clouds nothing more so we are expecting dry conditions. Where To Watch Pakistan vs New Zealand T20? Pakistan vs New Zealand T20 will be broadcasted on PTV Sports Live & Wicket Tv worldwide. Wicket TV will stream all T20 and ODI matches between Pakistan vs New Zealand. Our streaming quality is very good and our cutting-edge streaming nodes are present in all continents to let our user watch live cricket stream without buffering. Our live cricket stream has no ads at all. So visit Wicket TV today and enjoy your favorite sports.